Engaged couples and their families who consider themselves connoisseurs of food will almost certainly place ‘quality of food’ amongst their top priorities when planning for the wedding. 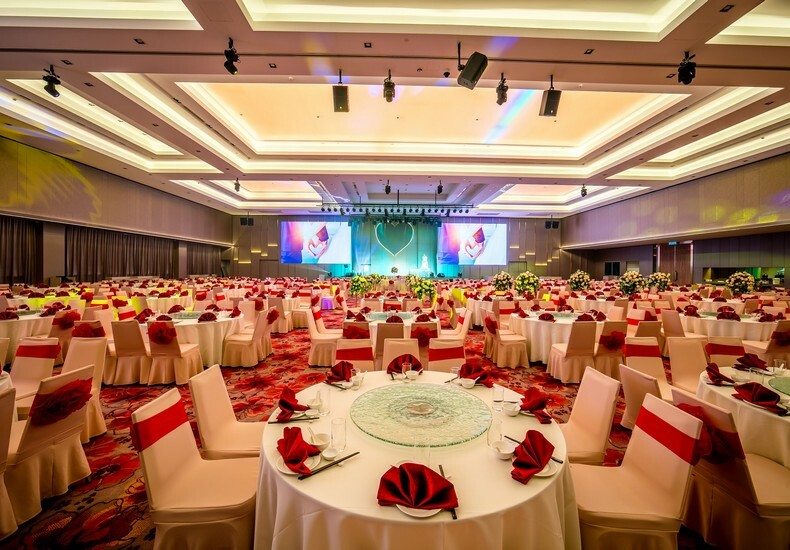 These ‘foodies’ as we know them, value the culinary experience above all else when it comes to such celebrations, thus making it a point to host the banquet at a venue that is reputed for its cuisine. 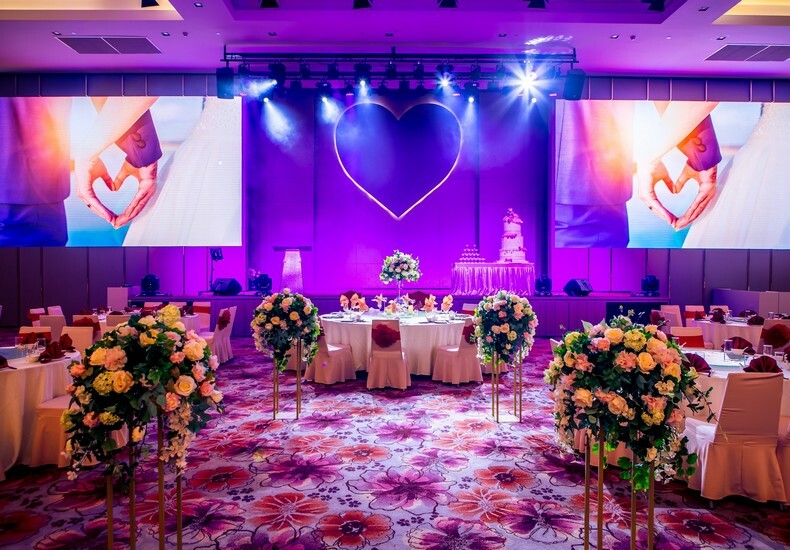 Indeed, with food being the showcase of the wedding banquet, they will leave no stone unturned in having a menu curated to meet their preferences, based on the wedding budget they have set aside for the evening’s celebrations. 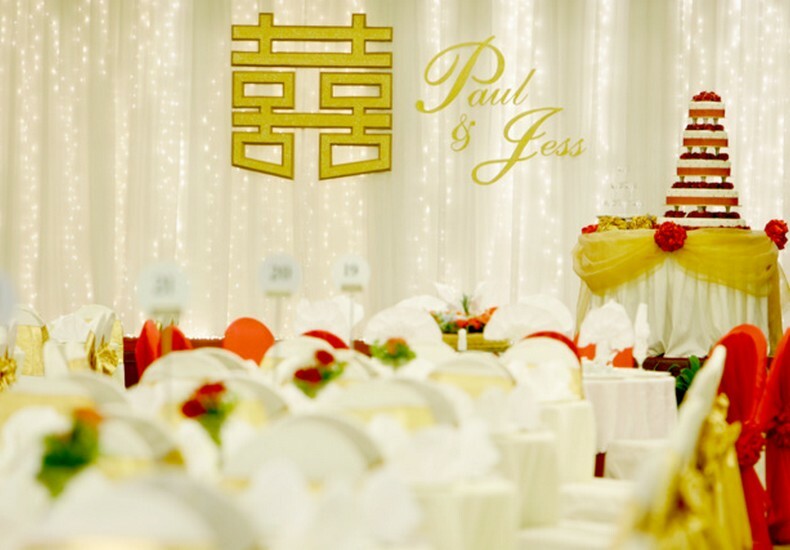 Food is key, and while setting may come secondary to the former, the best scenario would be to find a good balance between both components, allowing the couple to also realise their wedding theme through décor. 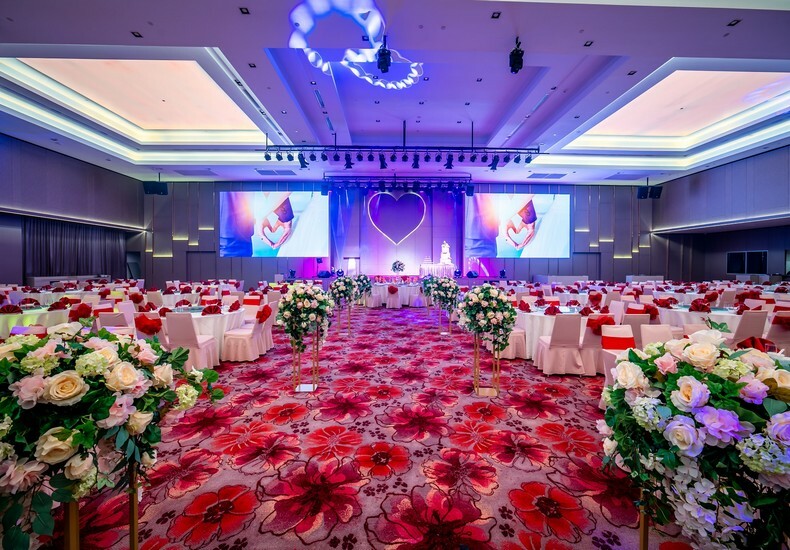 A restaurant or ballroom setting depending on the size of guest list as well as preference of the soon-to-be-weds. 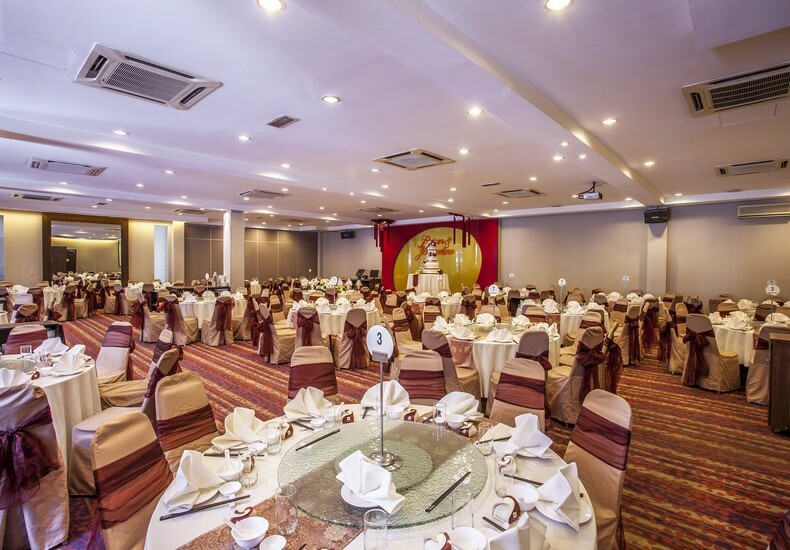 Each venue may have its own special take on a particular type of Chinese cuisine. 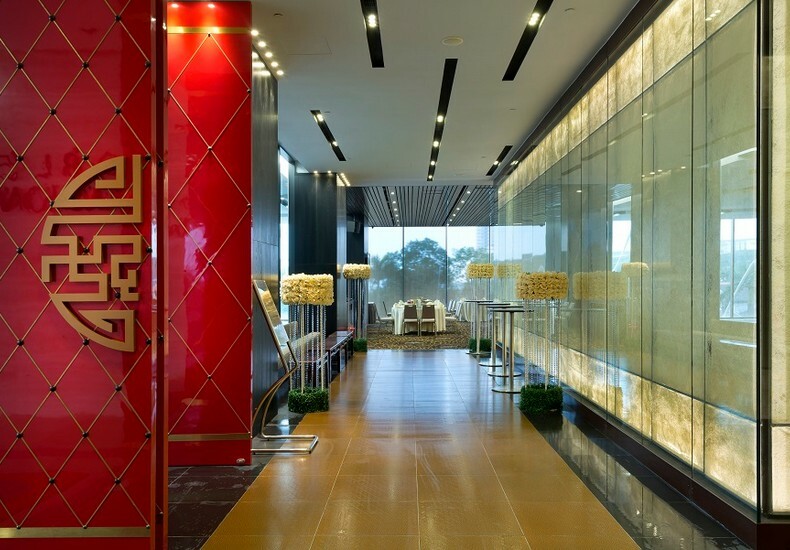 Tip : The Oriental Group Of Restaurants has a variety of venues under its portfolio. More details of their restaurants here.